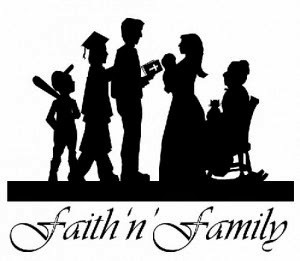 I will be a guest on Faith and Family produced by Worldwide KFUO. The host, Andy Bates, and I will be discussing creative play and brain development on Monday, November 3, 2014, at 10:00am, central time. I want to point you to KFUO’s On-demand programs. These are archived sessions you can listen to at your convenience. Topics include advice for fathers, special needs children, using movies to teach, children and mobile devices, recommendations for apps, and much more! I especially enjoyed a discussion on language development and the importance of reading to your children. The provocative title of this session is “How to Nurture Children with Theological Language."